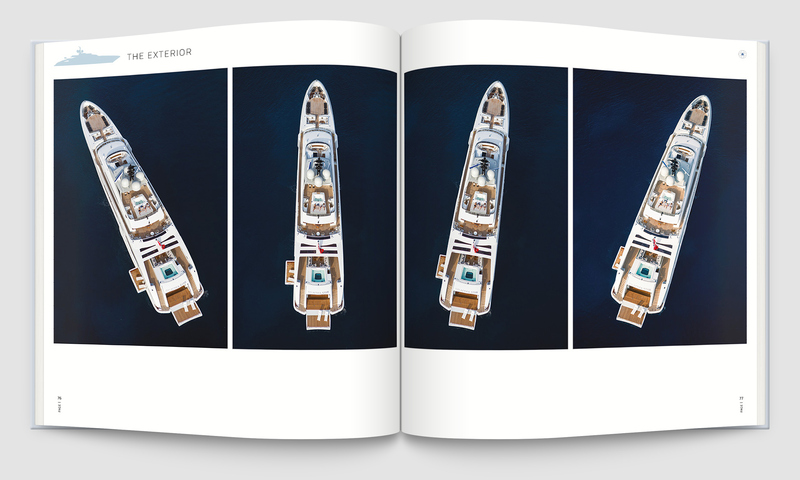 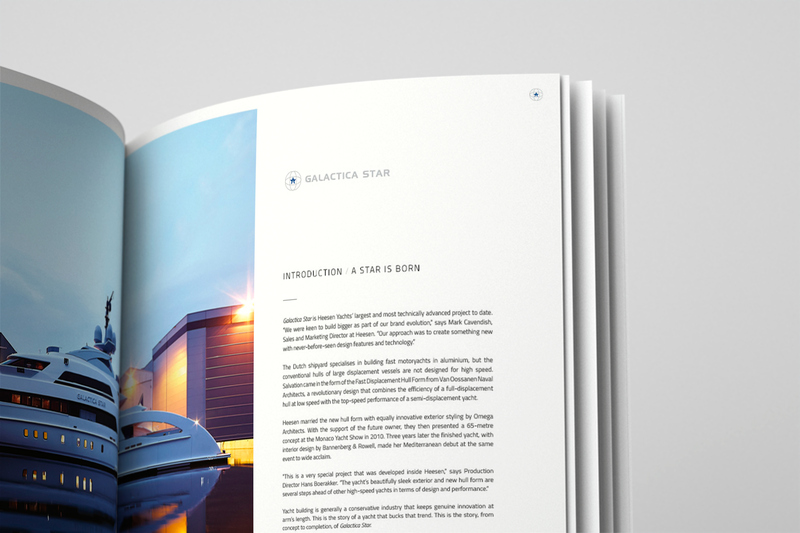 Galactica Star, with a top speed of over 28 knots but using 20 per cent less fuel than conventional yachts represents a true revolution in the superyacht industry. 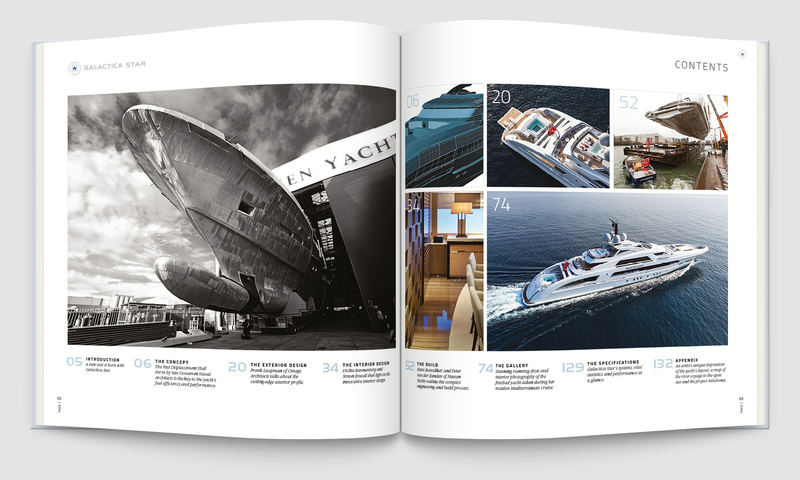 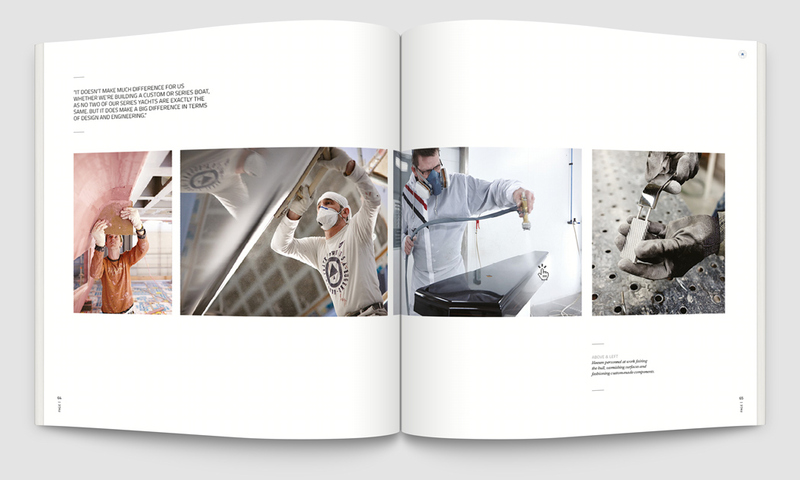 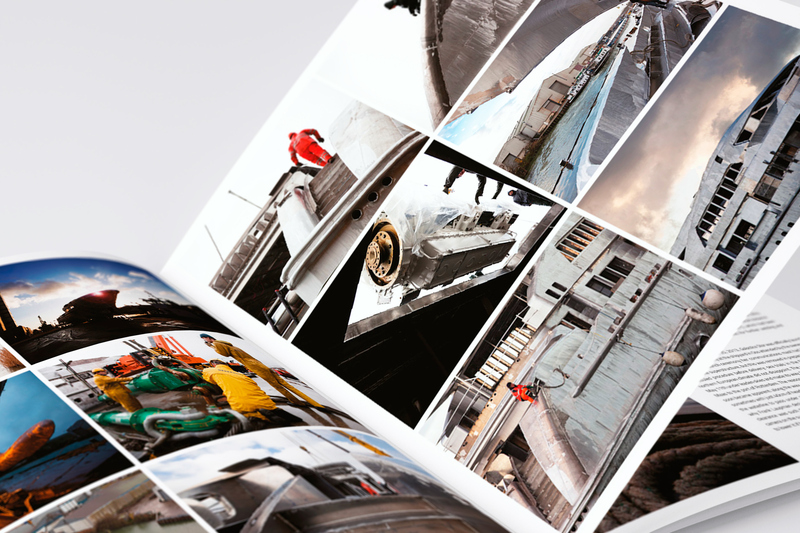 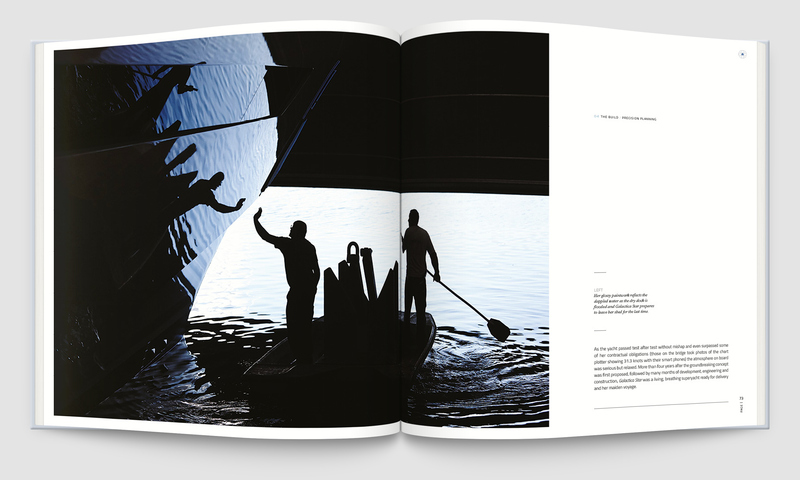 The innovative hull form was the inspiration for the cover of the book. 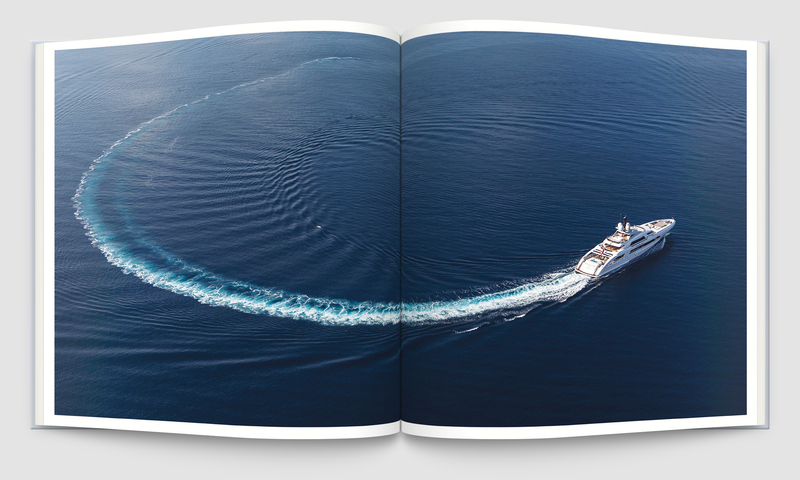 A dual level deboss was used to create a bow wave image. 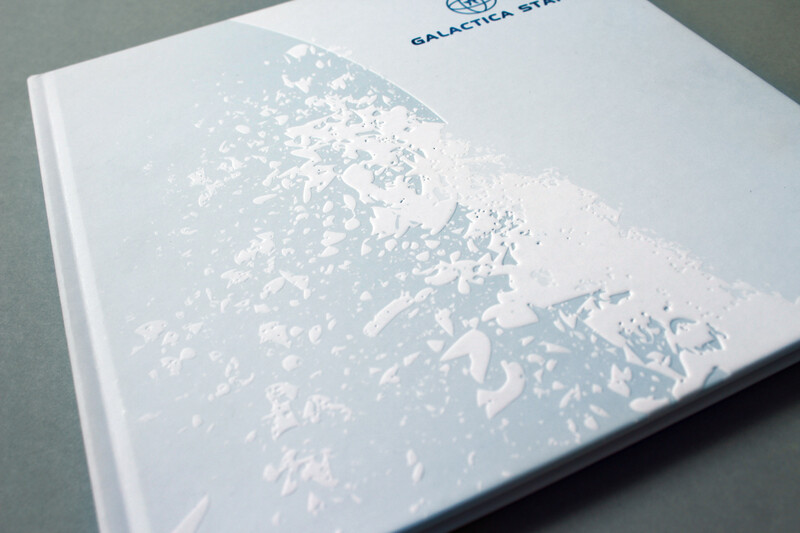 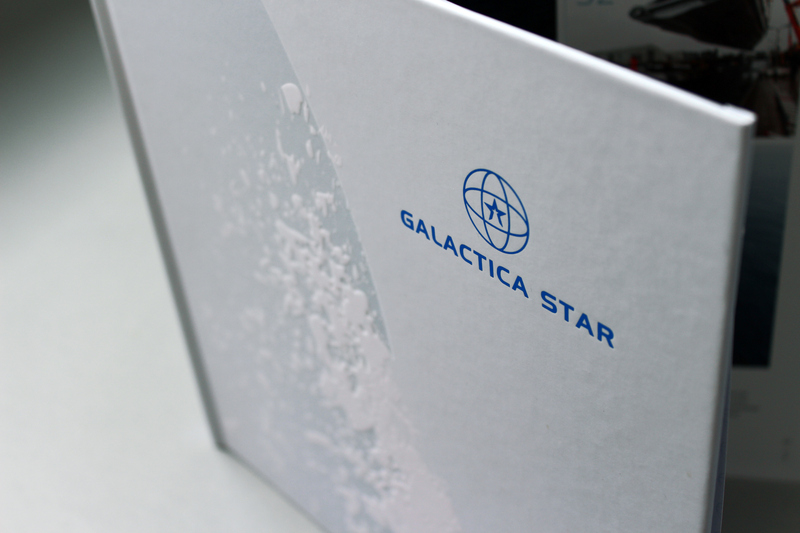 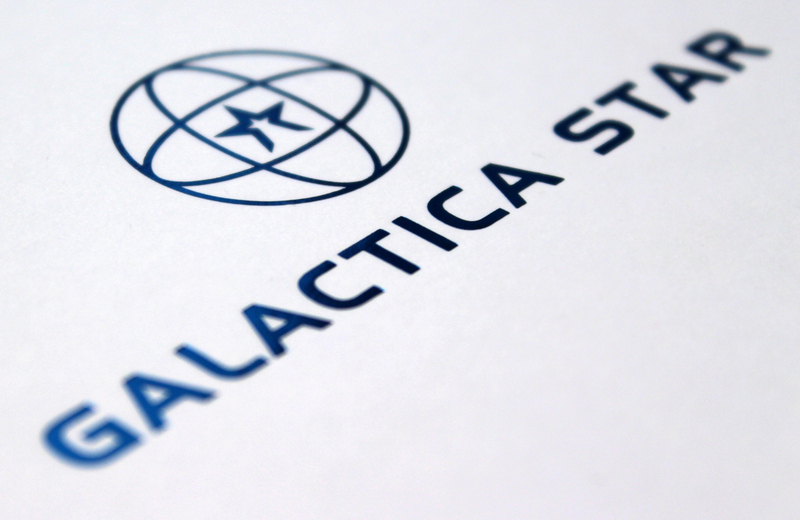 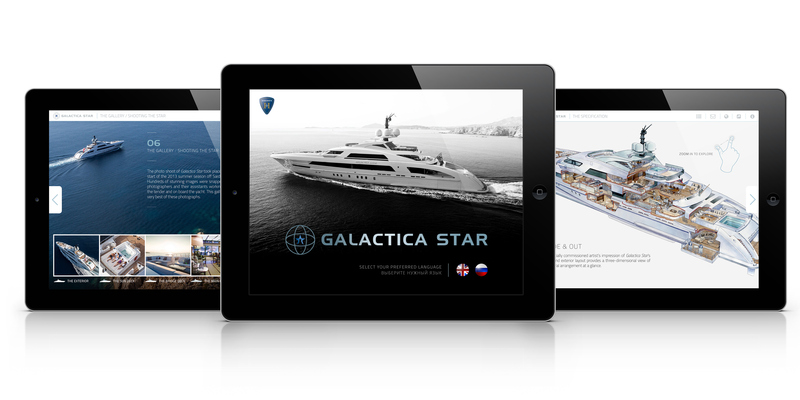 Download the Galactica Star iPad app here.